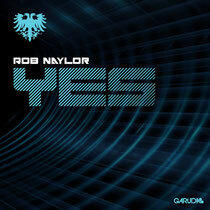 16-year-old Canadian Rob Naylor will release his first signed track, 'Yes', through Garuda Music on July 1. Originally featured on ‘The Sound of Garuda Chapter 3’, mixed by Ben Gold, the track is a fast tempo banger with a dirty bassline that builds on itself, increasing in energy as it flows. 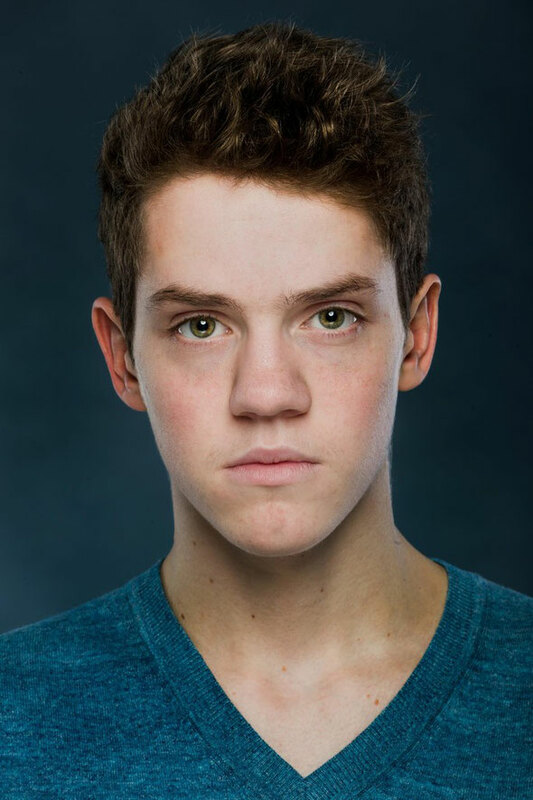 With a melody and several electric moments that pull you in, Rob kicks off his career with a biggie. "For someone who has always been a huge fan of Garuda, it was really special to be a part of ‘The Sound of Garuda’," says Rob. "I had listened to the two prior installments almost 50 times! It really was quite an honour. "The track wasn't originally called 'Yes’. I had been working hard trying to fix one minor technical glitch in the record and finally, after hours of working on it, I managed to figure it out. So I labeled the MP3 file 'YESS!!!' because I had finally finished it. Garuda thought the track was actually called 'Yes' and from then on it was referred as that and we ended up keeping that title."